Our goal is to make our gallery, with all of its cultural and educational significance, easily accessible for teachers and students. Call 731-784-1787 or send an e-mail to wtrac@aeneas.net for information. Support WTRAC and the arts by getting a specialty license plate. Click here to learn more! Get to know us by taking a look at some of the areas linked below or head to a specific area of the site with the menu at the top of the page. Your Financial Support of WTRAC is so appreciated. And the benefits of membership extend beyond what you will receive personally. 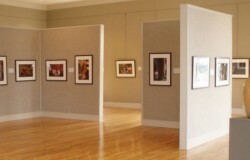 Come and tour the the only museum with a permanent fine art collection between Nashville and Memphis! 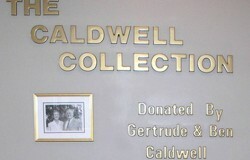 The Center’s collection was donated by Dr. Benjamin and Gertrude Caldwell for the purpose of cultural education for people of all ages throughout West Tennessee. 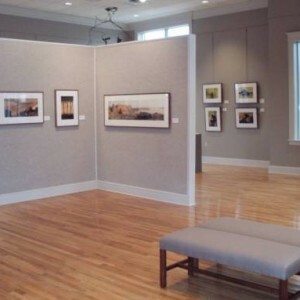 Get a taste of what you’ll see when you make a trip to the West Tennessee Regional Art Center! 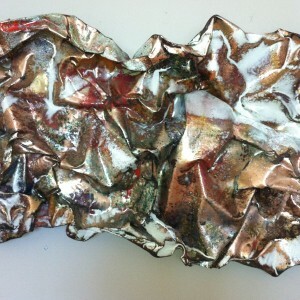 We have had some beautiful, interesting, and inspiring art pieces. Here is a sampling of some of them. 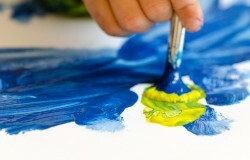 Come on in for a visit to see the art in the Center now!